Chef Matt heads up the culinary team at Wests City and has brought with him years of experience to provide wholesome, quality meals. These dishes range from hearty steak dinners with chips and salad to something a little more exotic like Mediterranean gnocchi with crumbled feta. 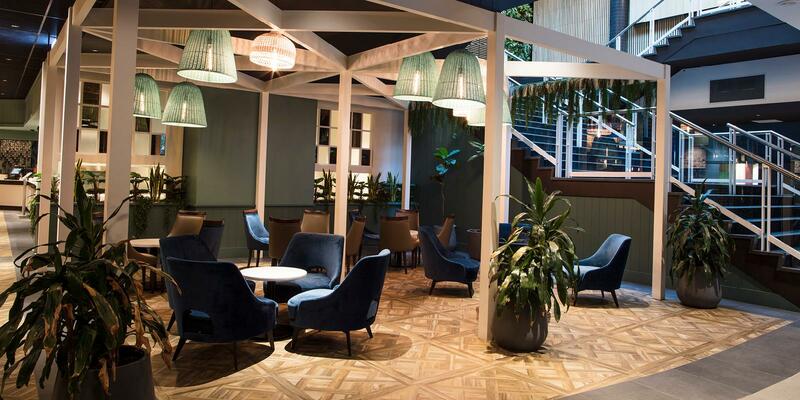 The long-table seating allows for large groups to sit, relax and enjoy a meal at an affordable price. 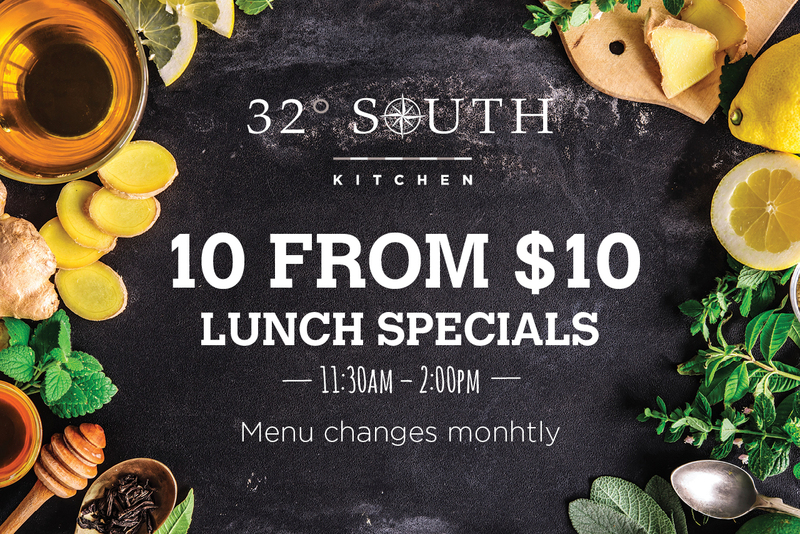 32° South has 10 from $10 lunch specials* that change every month, so you can keep coming back for great lunch deals. Members 10% discount does not apply. Changing monthly specials are available Wednesday and Thursday for lunch and dinner.